Tottenham are interested in signing Southampton midfielder Mario Lemina, according to reports in France. A former France youth international, Lemina joined Southampton from Juventus last summer following spells with Lorient and Marseille. The 24-year-old, who is now a full Gabon international, drew plaudits for his impressive performances in the first half of the season. His form began to drop off midway through the campaign, but that could be a result of Southampton’s fortunes – the south coast club narrowly avoided relegation to the Championship. French outlet Foot Mercato believes Spurs are interested in signing him this summer. The report claims Mauricio Pochettino is “under the spell” of Lemina, suggesting the midfielder could be a realistic replacement for Mousa Dembele. Dembele is expected to leave at the end of the season, and Pochettino has reportedly urged Tottenham chairman Daniel Levy to sell the Belgian quickly. Arsenal, West Ham and Everton are also thought to be keen on Lemina – they might be able to offer him a better chance of first team football than Spurs. 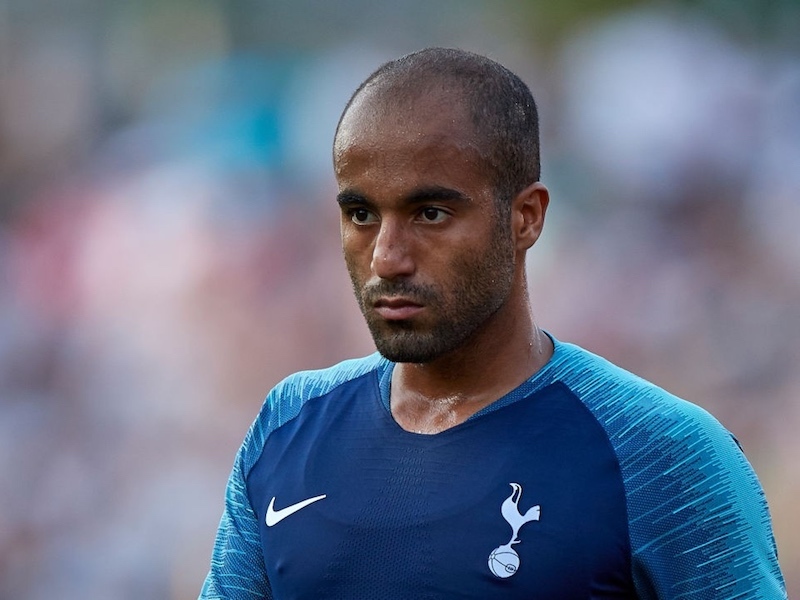 There are sure to be plenty of other central midfielders linked with Tottenham in the comings weeks.